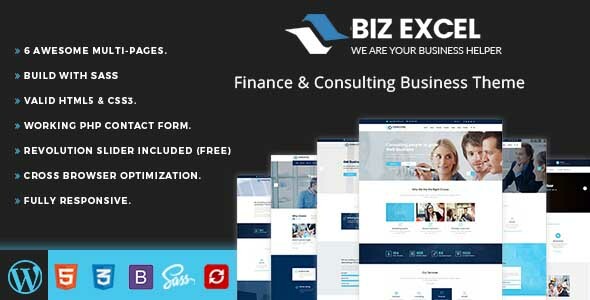 The Ultimate Niche Business WordPress Theme for the Consulting and Finance Industry. Drag And Drop Page Builder – Visual Composer ($34 Saved). Powerful framework:vafpress Theme Options Framework!